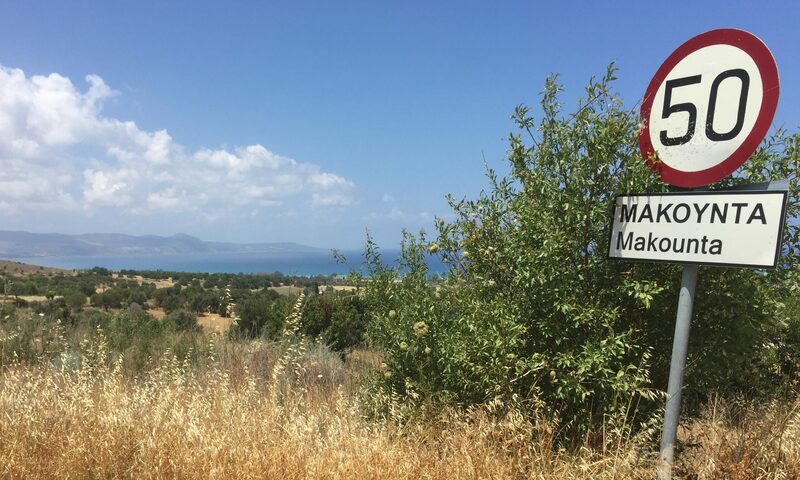 From June 10 to July 7, 2017, the Makounta-Voules Archaeological Project conducted an intensive, systematic survey at the site of Makounta-Voules-Mersinoudia near the modern town of Polis in northwestern Cyprus. The goal was to establish the nature and extent of the site, the chronological range of occupation, and the character and depth of buried remains. A series of non-invasive data collection techniques were employed, including surface collection, geophysical prospection (ground penetrating radar and magnetometry), and examination of exposed terrace sections. These investigations identified extensive surface remains (especially ceramics, ground stone, and slag) dating to the Late Chalcolithic period, Early Bronze Age, and Middle Bronze Age, as well as tantalizing hints of intact buried remains.